We are pleased to announce that we will now be offering cutting edge Anti-wrinkle treatments, in the comfortable and pleasant surroundings of Woodstown Dental Centre. We would like to invite our existing and new patients to take advantage of a Complimentary Consultation over the next few weeks, with our two highly trained and experienced practitioners. Ability to offer treatments in a completely painless manner. More training and knowledge of oral and oral-facial areas that any other health care professional. Comprehensive knowledge of facial muscle expression dynamics. Can offer convenient cosmetic treatments during routine dental visits. Dr. Sarah Enright trained at Oris Medical, one of the Number 1 Botox and Dermal Fillers training providers based in London, in the prestigious Royal College of General Practitioners. She has treated many patients over the last few years and is one of the most qualified people in Ireland to administer Botox. She regularly takes on courses to keep up to date on developments within the Facial Aesthetics Industry. Dr Aimee Machesney trained in Botox at ‘Cosmetic Courses’, the UK’s Longest established provider of Botox training and the 2015 Winner of the Best Training Programme and Aesthetic Awards UK (banners attached). 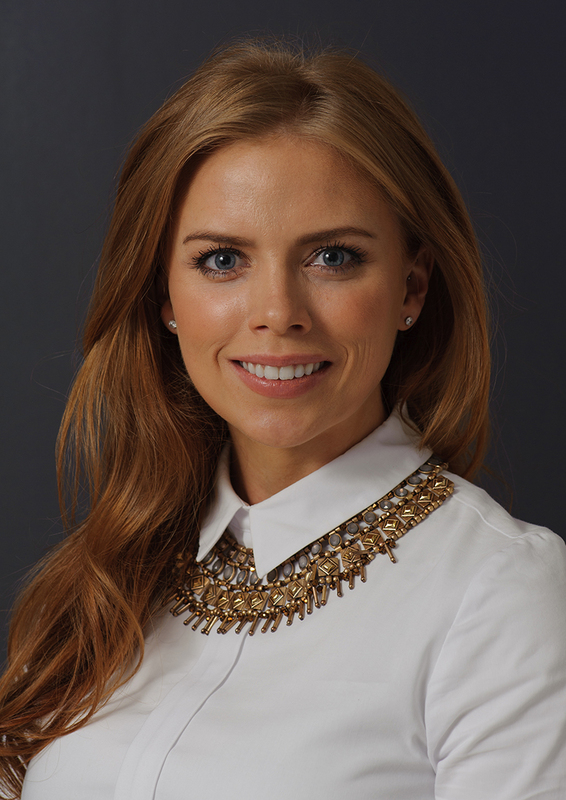 Aimee in addition to her dental training is one of the most qualified people in Ireland to administer Botox. She has treated several patients over the last few years and aims to help you achieve a natural, youthful, wrinkle-free appearance.